Mel B attended Heidi Klum’s annual Halloween party last night wearing a costume more shady than spooky. 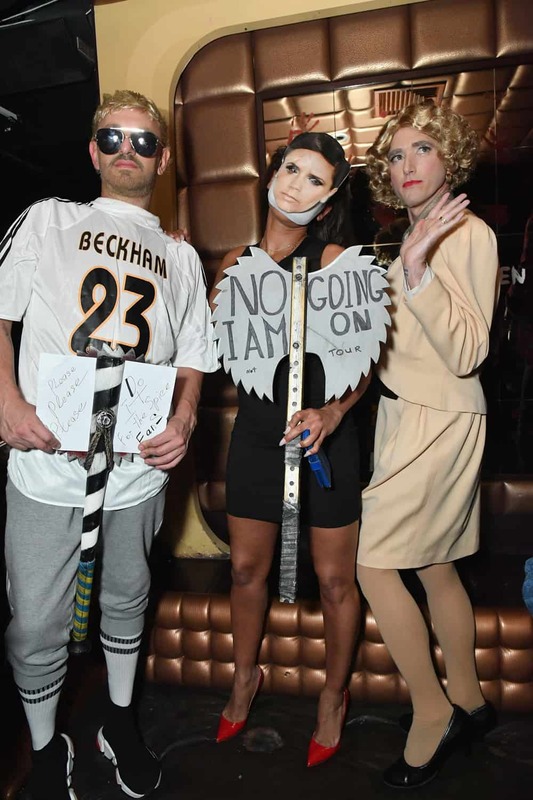 She dressed up as her former Spice Girls band mate Victoria Beckham — but a version of Beckham that was killing any Spice fan’s dreams of a new tour. “No I am not going on tour,” read a sign shaped like an axe, likely a reference to Beckham refusing to join the upcoming Spice Girls reunion. Scary Spice even wore a cut-out mask of her former friend, making sure that it was perfectly clear who she was referencing. Meanwhile, Gary Madatyan (Mel’s rumored boyfriend) was dressed as David Beckham, carrying a sign that pleaded on behalf of the fans. The last time Beckham picked up a microphone was at the closing ceremony for the 2012 Olympic games in London. 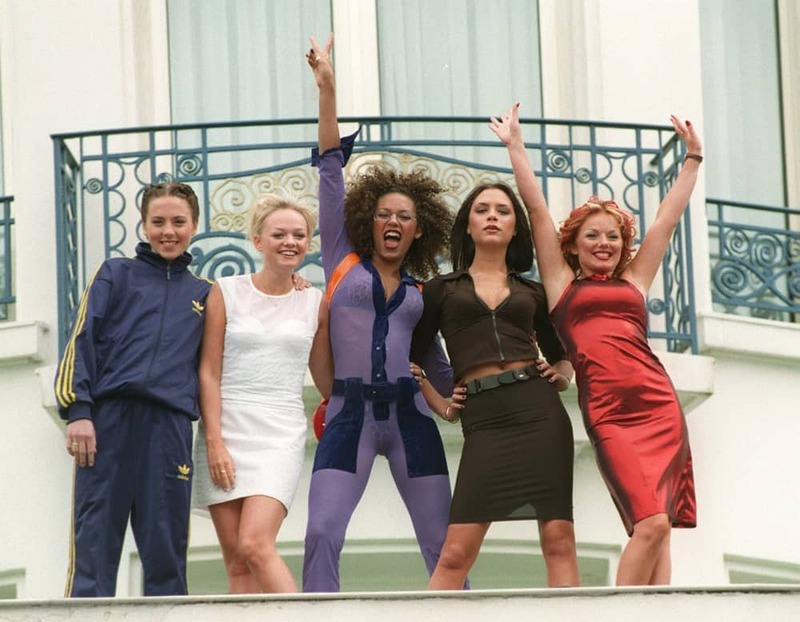 And while it would be amazing to see the Spice Girls together again, Posh is likely super busy with her fashion empire. Her clothing line recently celebrated its 10th anniversary, and she is set to have a skincare line launch soon. Sorry guys, but she only has so many hours in the day, and it’s unlikely that she can oversee her business or come up with new collections from a tour bus. At least we’ll always have the memories.